Smartphones UMiDigi A3 Review – A Budget Android Gem! We take a look at the UMiDigi A3, which could quite possibly be the best looking budget phone we’ve ever seen here at Review Hub. 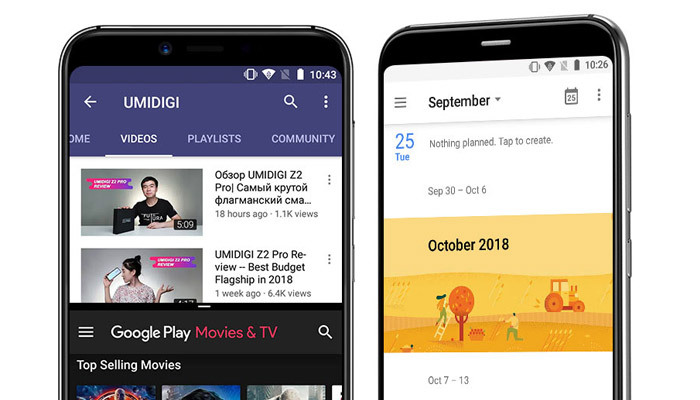 If you’ve never heard of UMiDigi before then you’re missing out. Over the last two years, they’ve become one of the best import brands. Catering to everyone from the super-budget to the high mid-range, they specialise in creating premium designs at affordable price-points. The UMiDigi A3 in this review is no exception. Released in both a standard and a ‘Pro’ version, with a £15 ($20 | €17) price difference between the two. 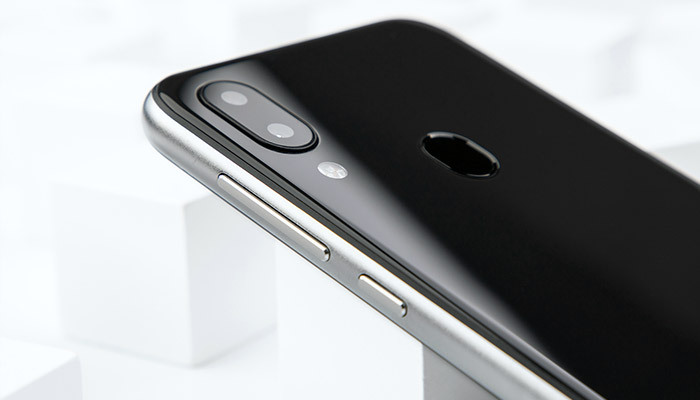 The good news is that the standard A3 still offers the same fantastic glass iPhone-clone design and excellent connectivity, but drops the notch. So who’s the UMiDigi A3 phone for? It’s perfect for the light Android user who spends most of their time on social media, email, video and web browsing. Gamers-beware, there are better options for you! Starting off with the display, the UMiDigi A3 Pro comes with a 5.5″ IPS panel with a HD resolution of 720×1440. This gives us a pixel density of 295 PPI. Colours are accurate, and the brightness is good if you don’t take it into direct sunlight. Black levels aren’t the best, having a slight blue tint but we can’t expect OLED quality from a £70 ($89 | €79). Related: Phones with Epic Displays! Build quality is what we’ve come to expect from UMiDigi. Pretty damn good! While it doesn’t hold up the iPhone standards, it doesn’t creak or bend when applying pressure. Inspecting the phone closely, showed no moulding errors or gaps in the seams between the metal frame and the glass. Like we said in our UMiDigi A3 Pro review, it’s a joy to hold thanks to heavily borrowed Apple design. The curved edges fit into your palm nicely, and at only 186g, it can easily be classed as pocket-friendly. Coming to the performance side of things, it uses the low-end MT6739 quad-core chipset. With only 2GB of RAM, you do see a slight performance decrease when compared to the A3 Pro model. It’s worth noting that this isn’t the Android phone for power-users. It’s aimed at entry-level users who mainly stick to email, social media and web browsing. Video playback on Netflix and YouTube is smooth but when loading up a few 3D games, the phone showed its rookie quad-core roots. Having the bloat-free stock Android 8.1 Oreo powering the device does help it to utilise its minimal resources. 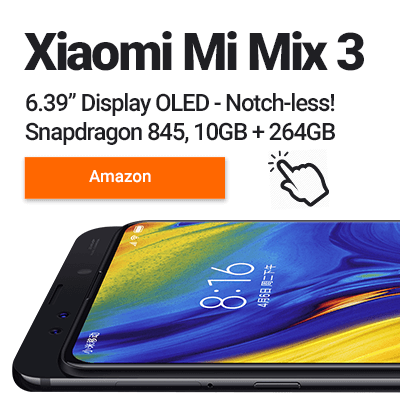 But I feel UMiDigi would have made a better choice if they had opted for Android GO edition – which is specifically built for low-end devices. Now if you are looking for better performance, then I wouldn’t necessarily jump up to the UMiDigi A3 Pro. While it does have an extra 1GB of RAM, it uses the same CPU. Moving up the UMiDigi One will get you the much more capable 8-Core MediaTek Helio P23 CPU. The cameras on the A3 and the A3 Pro is what you can expect from a sub £100 smartphone. The rear dual camera pairing at the back takes decent quality pictures when in bright conditions. While indoors though, the images do suffer from colours looking a little washed out. You’ll get a full days use from the 3300mAh battery we find in the A3. 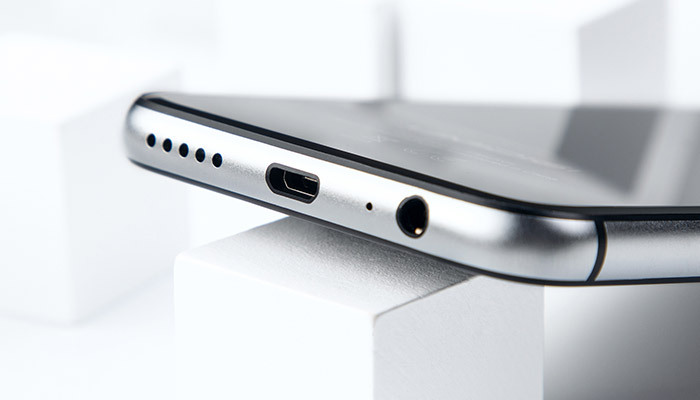 It’s a shame to see that UMiDigi has left out fast charging, but it’s certainly no deal-breaker. In terms of connectivity, we get dual-band 5GHz WiFi, Bluetooth 4.0 and a dedicated Micro-SD card port that’ll accept sizes up to 256GB. It comes with full UK 3G & 4G network coverage and will also accept two SIM cards at once. Priced at around £80, the UMiDigi A3 offers high-end design in a wallet-friendly package. 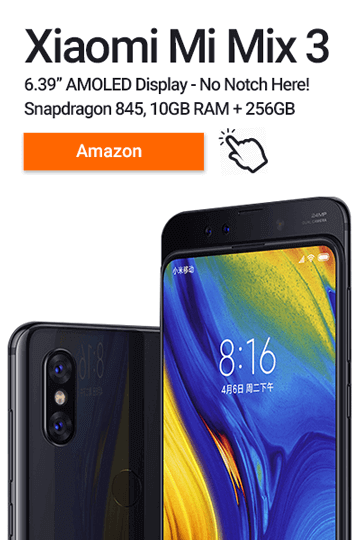 The quad-core performance is enough to cover all your basic smartphone needs and the connectivity options are excellent. 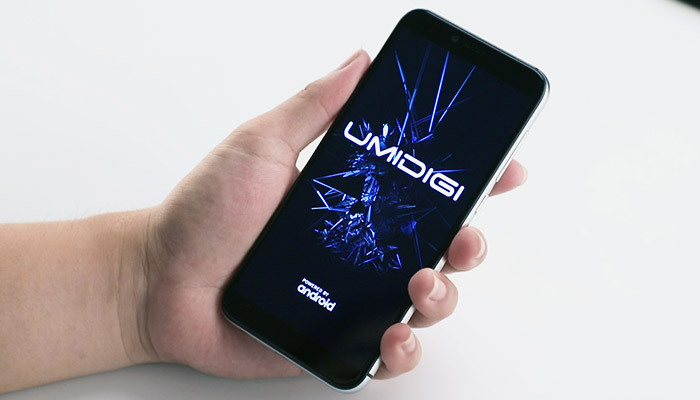 Do we recommend the UMiDigi A3? It’s a great budget phone, that covers all the bases. Just remember that the A4 is no powerhouse, but at this price, it’s a steal!